72% of executives prefer an easy to use CRM over one with more features. There’s at least 600 companies out there building CRM tools and systems, in as many different shapes and sizes. 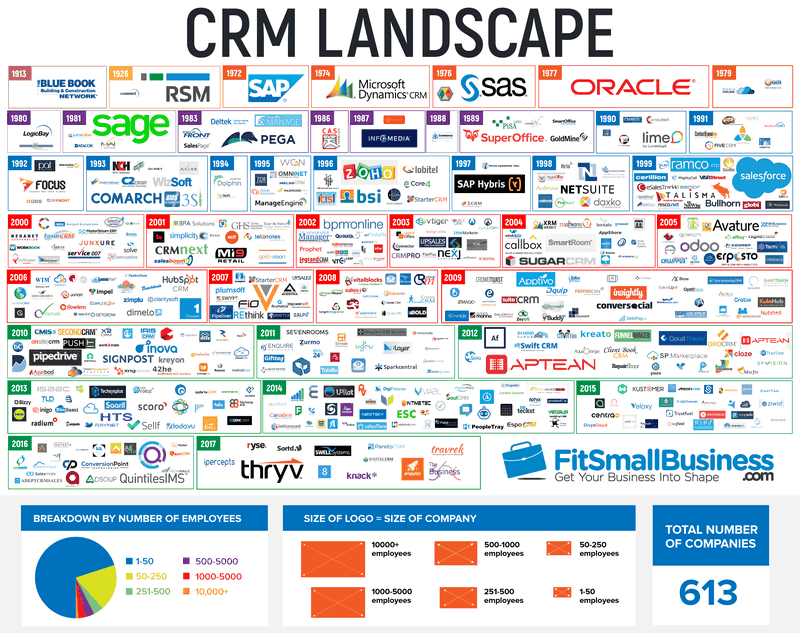 FitSmallBusiness.com counted 613 CRM software companies at the end of 2017. Free up your time. You shouldn’t waste time navigating complex sales CRMs. Your time as a small business is better spent with customers. Stop dropping sales leads. A CRM system can only make you infallible if you completely understand it. Otherwise it’s yet another sales tool you don’t use to the fullest. Spend less time learning how to use it. A quicker learning curve means you can get down to business and sales results quicker. Onboard new sales hires in no time as well. Invite them to the CRM as they join the company and get them up to speed right away. Enjoy your work more with a simple CRM. 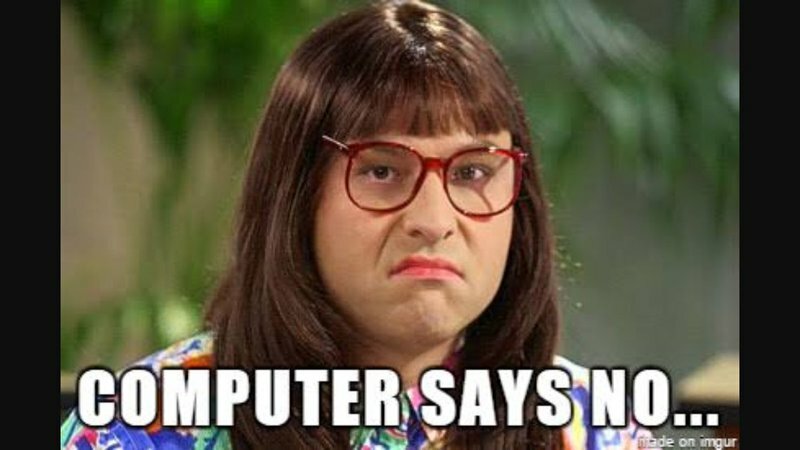 The times of having to work with badly designed software are over for small businesses. Use sales software you actually like. How important is ease of use really? What kind of weight should it get when choosing? But despite the marketing talk, are these systems as easy as they claim to be? How can you separate the wheat from the chaff? Simple at first, powerful afterwards. The best CRM system builds around its essence and makes it very easy to get in control. Intuitive, visual experience. Software is better when it represents information in a way that is immediately recognizable by the human eye. Consistent way of working on all devices. The best simple CRM software works the same way on mobile, desktop and in plug-ins, so you only need to learn it once. Integrates with your email program. Whether you’re using Outlook or Google’s Gmail, if the app integrates with your email client you don’t need to switch tabs or programs all the time. Fast application. Nothing’s worse than waiting for software tools to load for multiple seconds every time you click. Friendly, knowledgeable support. Even with the easiest to use CRM software you can still have questions. Excellent support is always a plus. An intuitive, visual experience helps you stay in control of your sales pipeline. If you’re looking for the easiest to use CRM software for small businesses doing B2B sales, then you’re in luck: you’ve come to the exact right place a.k.a. the Salesflare blog. Note: If you’re NOT selling B2B but B2C, we can recommend you check out a B2C tool like Nimble instead. Salesflare is a simple yet powerful CRM for small businesses selling B2B. It’s a fast, visual and easy-to-use sales tool. Built on happiness with the latest tech, by humans for humans. I’ve used so many CRMs in the past, and have also looked at lots of others too. I was first attracted to Salesflare by the clean design and ease of use, but then was very impressed with just how powerful it is. It integrates so well with Gmail, that it just became a natural extension of how I work. Also the developers have been offering great support too. The CRM natively integrates with Google, Office365/Outlook, Zapier, PieSync, … to make sure you can seamlessly run your whole small business. Just get the trial. The first 30 seconds won me over, it’s SO EASY. If you communicate a lot with customers through email, then a seamless integration with your email service is essential. The email integration pulls emails straight into your CRM (for Google, Outlook and others). This email integration is available for Google (G Suite and personal Gmail) and Microsoft (Office365, Outlook.com, Outlook), but also for other email services via IMAP. Most CRM systems are still built for computer interfaces, while the internet is now primarily accessed from mobile phones. The fact that they offer mobile apps with only a part of the functionality, forces you (and your sales team) to keep carrying around your laptop all the time. To solve that, Salesflare’s CRM was built mobile first. Its fully featured mobile app gives you access to everything the software has to offer, including email campaigns, the full settings menu, email open notifications and more. 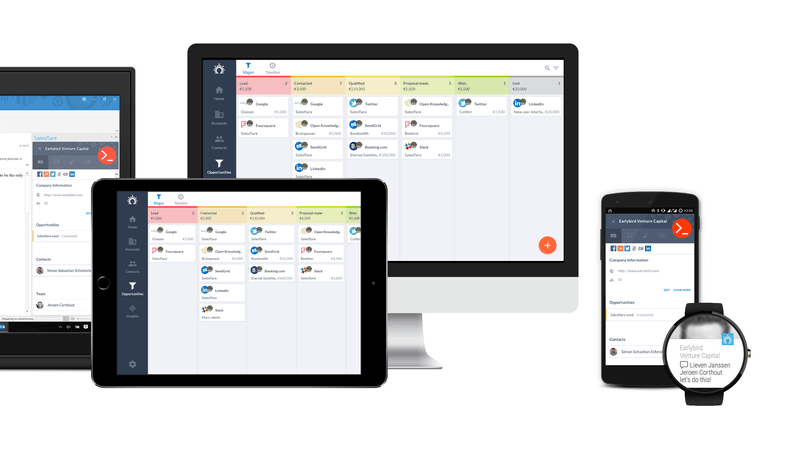 Get all CRM features on every device. When your customers are always at your fingertips, the real power of CRM becomes clear. The next generation simple CRM is not just software that works easily, but software that starts working for you. It’s an automated CRM. Automation frees up even more time, helps you to be even more productive and makes you a happier person too. Start automating the contact and company data in your CRM. If you want an intuitive, automated, and intelligent sales CRM, I have seen nothing that comes close to Salesflare.